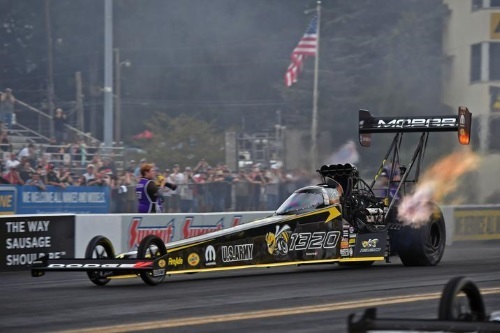 September 15, 2018, Mohnton, Pennsylvania – Leah Pritchett will start from the No. 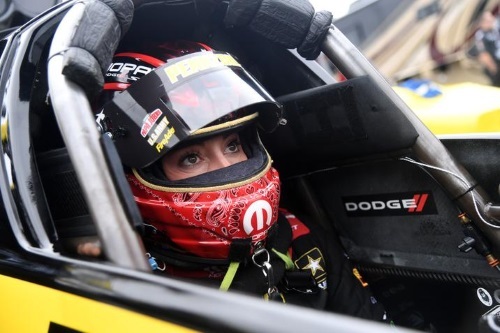 3 spot in elimination rounds on Sunday, September 16, at the Dodge NHRA Nationals at Maple Grove Raceway near Reading, Pennsylvania, with the goal of making it two-for-two in the win column for her Mopar Dodge 1320 Top Fuel dragster. 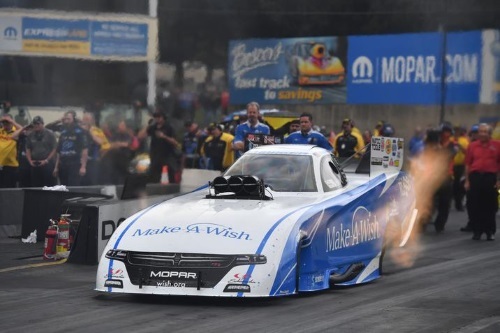 Tommy Johnson Jr. qualified third in his Make-A-Wish Dodge Charger R/T and will lead the four-driver Don Schumacher Racing Funny Car squad into elimination rounds on Sunday, September 16, at the Dodge NHRA Nationals. 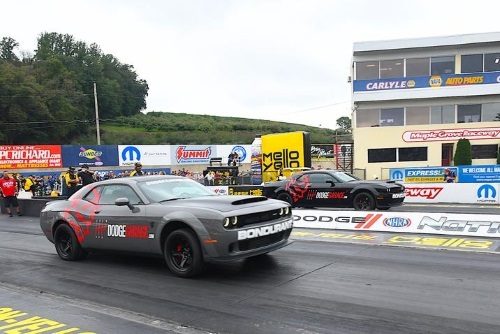 Leah Pritchett (near lane) and Matt Hagan entertained fans in a pair of “grudge match” races in Dodge Challenger SRT Demon vehicles in between qualifying rounds during the 2018 Dodge NHRA Nationals at Maple Grove Raceway in Reading, Pennsylvania. Pritchett swept both races, completing the season series with a 3-1 edge over her teammate. 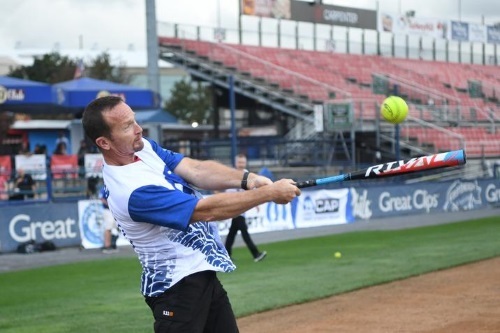 Mopar Dodge//SRT NHRA Funny Car driver Jack Beckman takes part in the home run derby held during the 3rd annual Mopar Mega Block Party, which kick-started the Dodge NHRA Nationals race weekend on Thursday, September 13. Beckman finished second, with “NHRA on Fox” play-by-play announcer Dave Rieff repeating as champion. 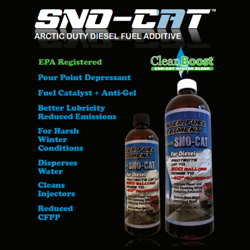 The 3rd annual Mopar Mega Block Party kick-started the Dodge NHRA Nationals race weekend on Thursday, September 13. 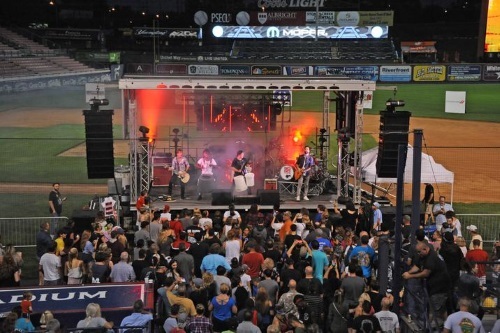 The free-admission fan event at FirstEnergy Stadium in Reading, Pennsylvania, featured a home run derby, Mopar Dodge//SRT driver autograph session, car show, live bands and much more. Fans can catch Dodge NHRA Nationals coverage at Dodge Garage (www.dodgegarage.com), the one-stop destination for Mopar and Dodge//SRT drag racing news. 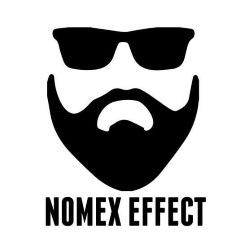 The site includes daily updates and access to an online racing HQ, news, events, galleries, available downloads and merchandise. Dodge Garage features include exclusive content, such as the “Chasing the Title” video series, which offers fans a unique, behind-the-scenes glimpse at DSR drivers and teams in action on and off the track. 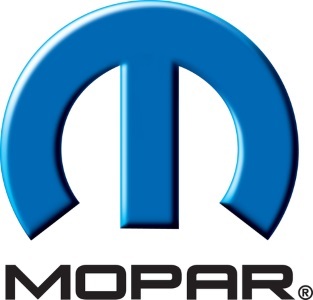 For information on Mopar on and off the track, check out the Mopar brand’s official blog, http://blog.mopar.com. 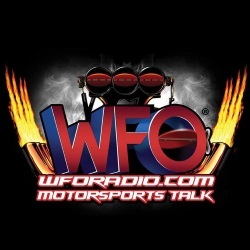 Three hours of eliminations coverage from the Dodge NHRA Nationals will air on FS1 starting at 7:30 p.m. ET on Sunday, September 16.